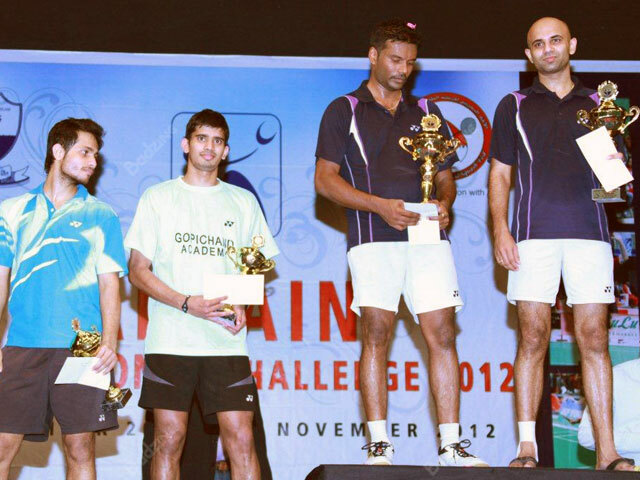 The UAE Exchange Bahrain International Challenge 2012 badminton tournament came to a close yesterday at the Bahrain Keraleeya Samajam Diamond Jubilee Hall premises in Segaiya. 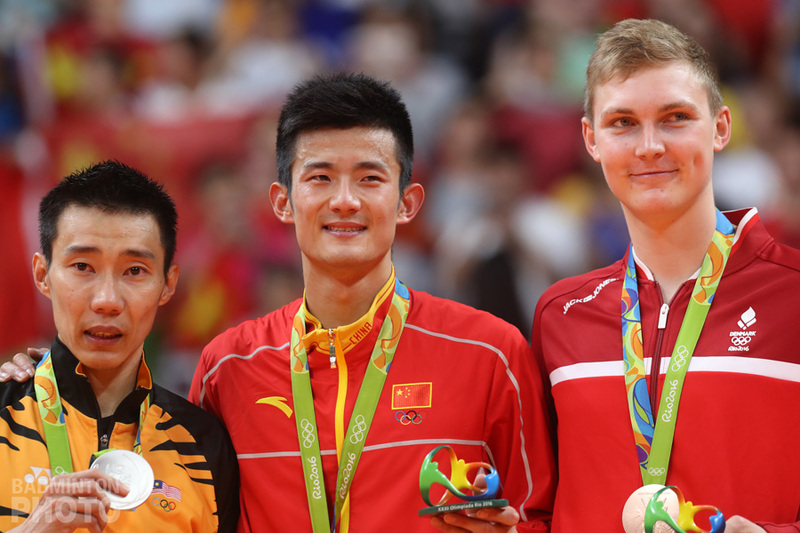 The five-day tournament has produced scintillating badminton throughout the tournament with 125 countries participating in this tournament, which is the biggest in the region. 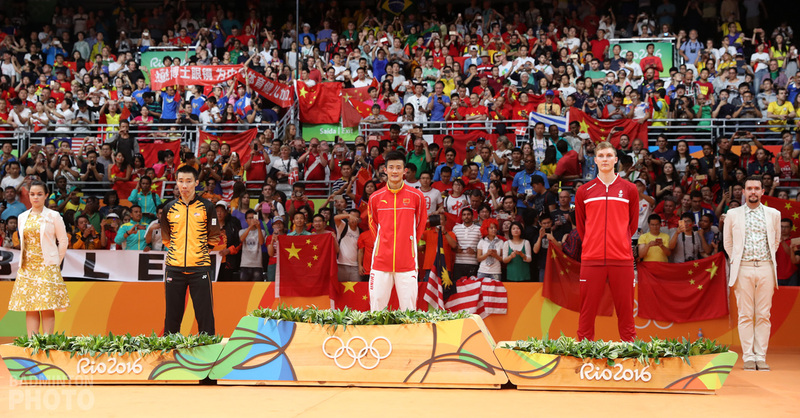 India was the clear winner with no fewer than 4 out of the 5 gold medals. As a symbol of India’s good fate to come, the Bahrain International had officially been opened on Tuesday by Indian Ambassador to Bahrain H.E Dr. Mohan Kumar, while Pullela Gopichand, former All England champion and Indian National Coach was the guest of honour on the occasion. The first of the finals was played between the two young highly talented players from India – Arundhati Pantewane (#51 in the world rankings and #9 in the world junior rankings) in which Arundhati won an absolute cracker of a match. Both players have represented India in several tournaments at the junior as well as at the senior level. Tanvi took the first game 22-20 but in the second game Arundhati was on top from far, taking it 21-12. The third was absolutely a thriller and Arundhati overcame a 12-17 trailing position to finally win it21-19. Later on, the men’s singles event was a match between India’s young prospect – 20-year-old Sai Praneeth, ranked 65th in the world and the top seed of the event, Niluka Karunaratne from Sri Lanka ranked 37 in the world. 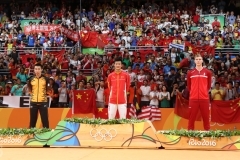 The London Olympic participant from Sri Lanka took the first game 21-14, but his young opponent went on to win the next two games and the match by final scores of 14-21, 21-14,21-17. The final of the men’s doubles was played between top seeds – Rupesh Kumar and Sanave Thomas (pictured top) and the young Indian pair of K.Nandagopal & Jishnu Sanyal who had defeated Indian Olympian V.Diju & Alwin Francis. 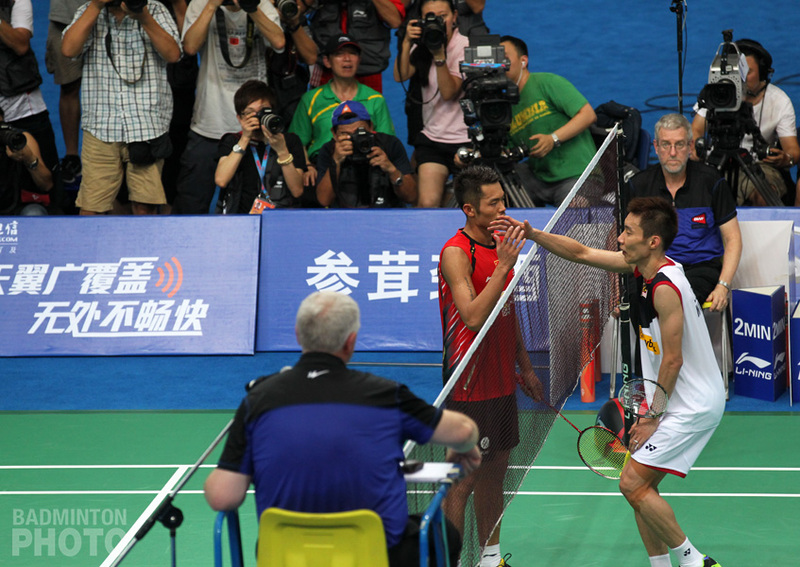 This was also a scintillating match full of excitement in which the top seeds got the honours 21-18,19-21,21-18. 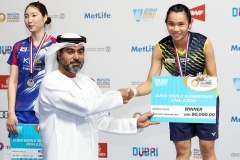 The women’s doubles final was an all Thai affair, with the win of Rodjana Chuthabunditkul and Chanida Jurlattamamnee (photo) over the second seed in the tournament Pacharakamol Arkornsakul & Jongkonphan Kittiharakul 14-21, 18-21. 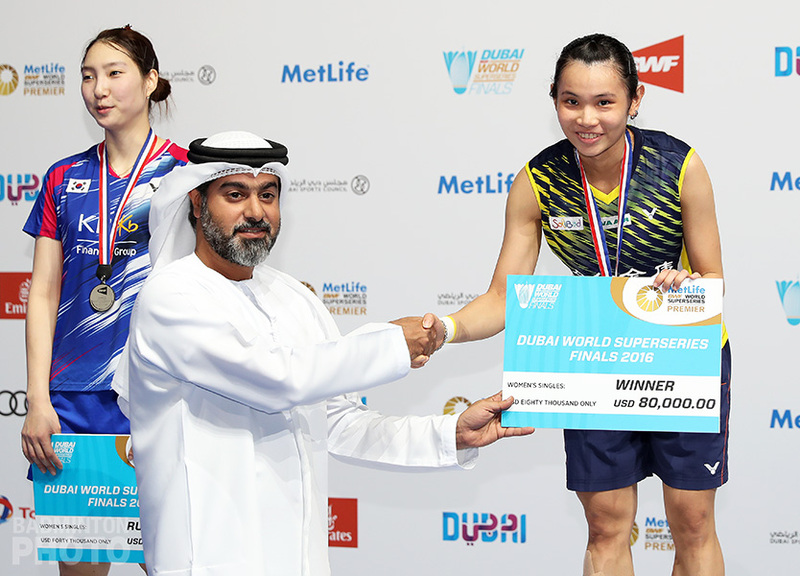 The mixed doubles saw Tanveer Gill and Mohita Sahdeev – India and Heri Setiwan & Rehna Sunder – Bahrain face off in what was also a three-game encounter, the Indian pair winning 21-11, 17-21, 21-14 to make it four titles for India. It was also the first tournament for Suzanne Rayappan and Sarah Bok, almost 2 years after their last international match. 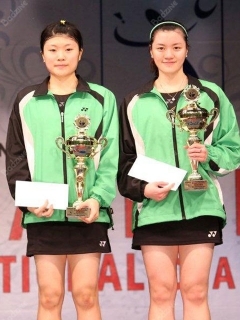 The newly formed pair has started a new challenge with the hopes to raise enough funds to start travelling to the next tournament, but also have pledged to give 20% of their prize money to the charity foundation Solibad – Badminton without Borders. It was a good start as the English duo reached the semi-final of the event. The Bahrain International Challenge 2012 is an event sanctioned by the Badminton World Federation and Badminton Asia Confederation with prize money of US$ 15,000. This tournament is one of the major sporting events in the Gulf region and attracts a crowd of more than 5,000 spectators and wide publicity in the print and broadcasting media. WD: Chuthabunditkul/Jurlattamamnee (THA) beat Arkornsakul/Kittiharakul (THA) 21-14, 21-18.